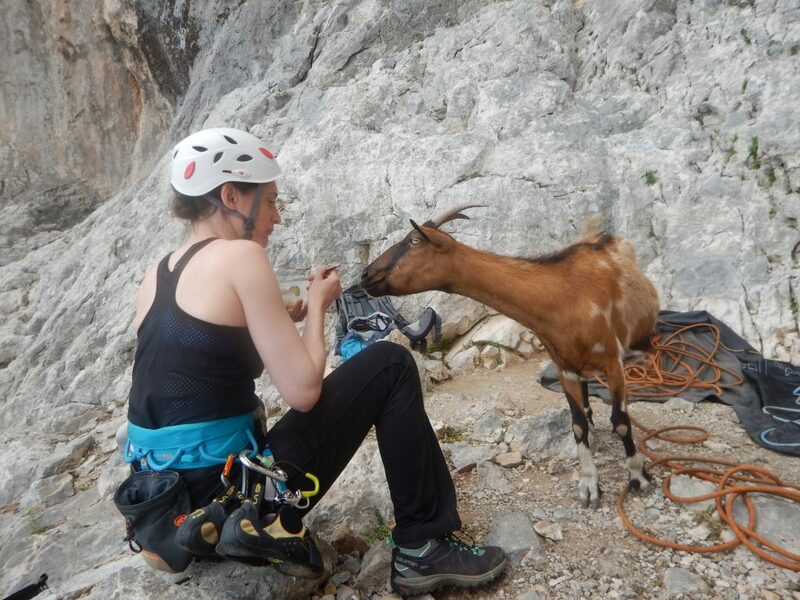 Discover the feeling of outdoor rock climbing in one of the best climbing destinations in Europe! 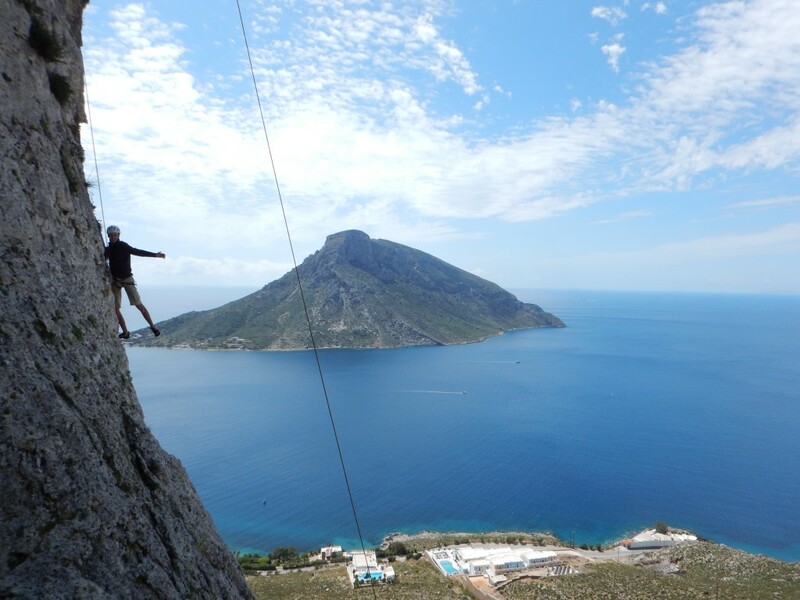 During 5 days, you will enjoy the high quality rock of Kalymnos, always with stunning view on the Aegean sea. Odyssea. Analysis of your safety and climbing skills to plan your customized program for the week. port at the local fisherman’s restaurant. 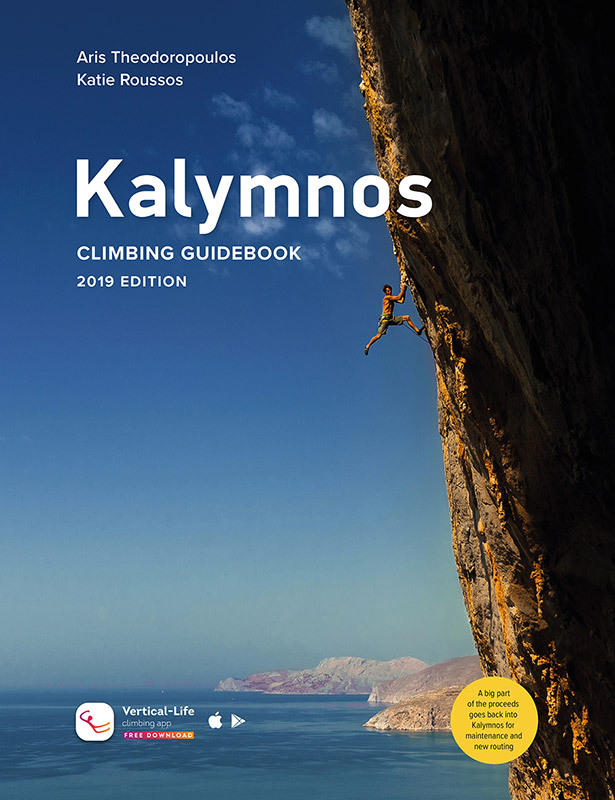 Poets/Kalydna – Learn and train efficient climbing techniques (footwork, balance). 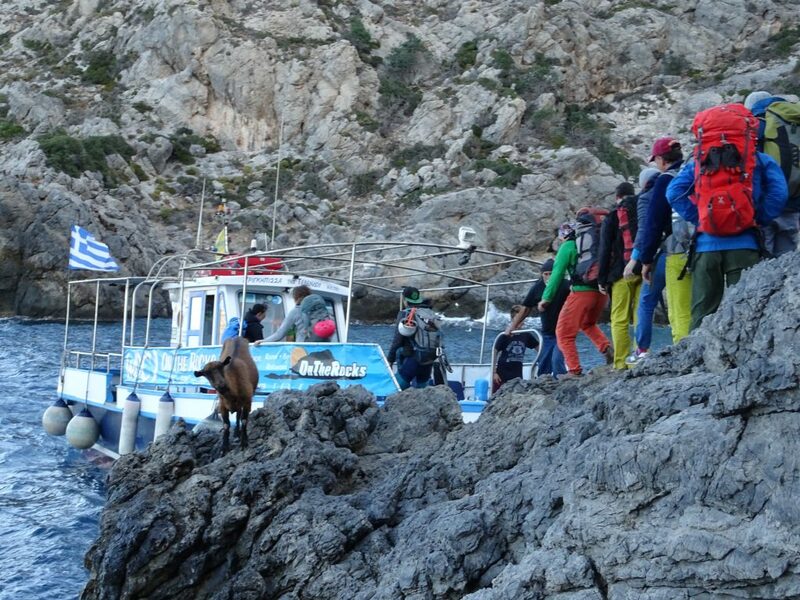 Enjoy climbing with view on Telendos! Telendos island – Boat trip to the sector Irox. Practice your climbing skills, build confidence and enjoy! Arginonta: climb on the red rock of Arginonta with the blue/turquoise sea. Train, build confidence and enjoy superb and colourful climbing routes! 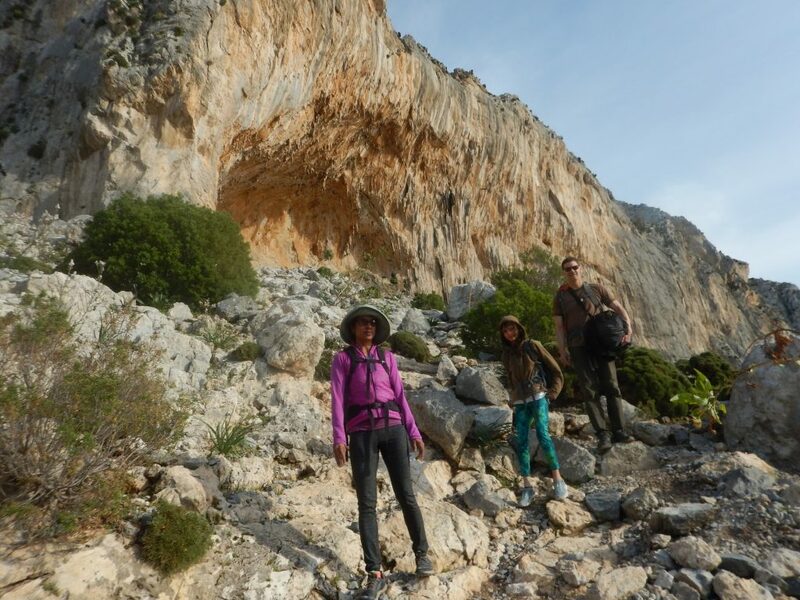 Climb next to Grande Grotta, the symbol of rock-climbing in Kalymnos! Dinner at the port with homemade food, fresh fish and view on Telendos! A climbing day is around 7 hours, generally from 9am to 4pm. This schedule can be modified according to the weather and different orientation of the crags, in order to be in the sun or the shade, etc. *From Kos Airport: Regular ferries from the port of Mastichari (Kos island) to Kalymnos. – Cook yourself: most of the accommodation have kitchenette and there is always a minimarket at a walking distance from your room. Kalymnos offers you different choice of accommodations, according to your budget and number of persons. – Studios or B&B : from 25 euros/night for 2 persons. Facilities: private balcony with seaview, full equipped kitchen, bathroom and WIFI. – Hotel: from 45 euros/night, including breakfast. Facilities: private balcony with sea view, bathroom, safe deposit box, sitting room, refrigerators, WIFI, Satellite TV, air condition and swimming pool. – Apartment or house: ideal for family or group of friends, from 50 to 100€/day. Facilities: private balcony with sea view, full equipped kitchen, living room, bathroom, washing machine, 2 bedrooms (or more), WIFI, air condition, TV. All accommodations are at a walking distance of minimarkets, restaurants, scooter rental, cafes, shops, beach and part of climbing sectors. “Simon is a great coach, very flexible and truly a joy to spend climbing days with. I saw great improvements on my technique but also overall philosophy of climbing.